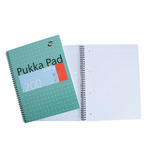 Spiral bound note pads with front cover and stiff board back. 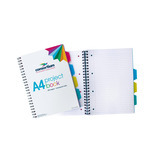 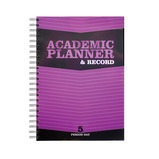 A4 and A5 project books ideal for every day note taking. 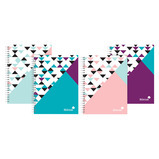 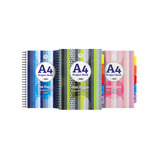 A4 and A5 Jotta Metallic pads are ideal for everyday note taking. 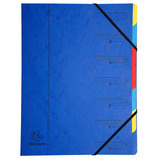 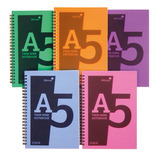 A4 and A5 polypropylene notebooks are hard wearing and durable. 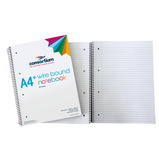 The twin wire binding allows pages to fold back and lay flat. 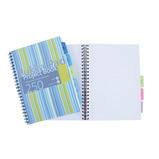 Pukka Pads contemporary stripe design project book will brighten up any home or office.